A report by AnAndTech has revealed that several Huawei smartphones have been pre-programmed in a way inflated their results when running popular benchmark tool 3DMark. 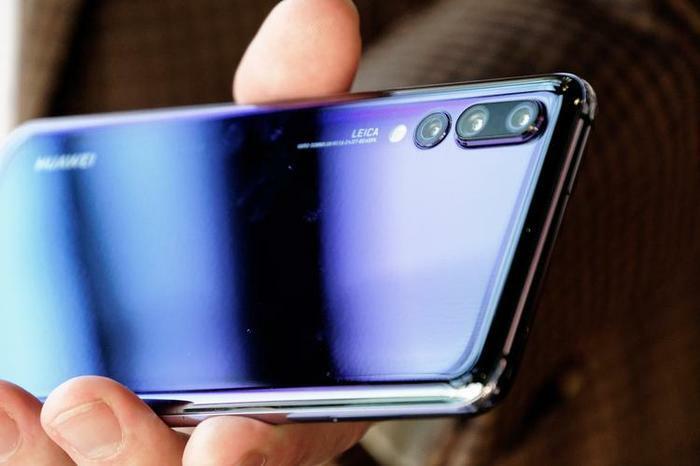 As a result, the Huawei P20, Huawei P20 Pro, Huawei Nova and Huawei Honor Play have all been delisted from UL Benchmarks’ online rankings. This isn't the first time a major vendor like Huawei has been caught out over benchmark boosting. Samsung, OnePlus and others have been exposed for similar practices in the past. However, it comes at curious point in Huawei's history. Depending on who you ask, the company is either on the precipice of becoming a real challenger to Apple and Samsung or under attack from all sides over security concerns. Regardless, PC World Australia will update our reviews of the above devices to reflect this recent development, as we use 3DMark in our testing process.